WESTVILLE, Ind. (WLS) -- An inmate at a northwest Indiana prison who went missing on Friday has been located inside the prison, the Indiana Department of Corrections said Sunday. On Friday afternoon, Orville Morris went missing inside the pallet shop where he worked at Westville Correctional Center. 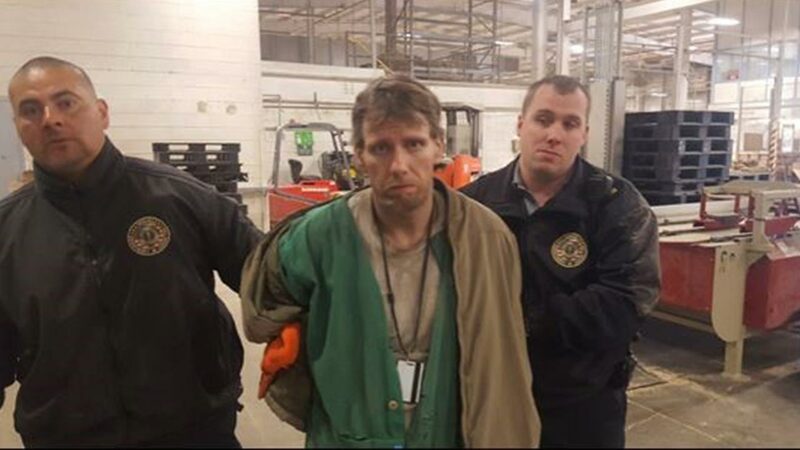 La Porte County Sheriff's Deputies conducted a building-to-building search of the prison's 100 acre campus searching for Morris. After prison staff located Morris, he yelled "I give up. I give up," the department said. Morris is being questioned by the prison's correction police officers and will be placed in an extremely high security restrictive housing unit, the department said. He was being held on charges of burglary, robbery and receiving stolen property and is being charged internally for the escape attempt. "We never give up. Our teams went through the entire facility three times searching for him. We would keep on searching until he was found," said Superintendent Mark Sevier.